Uri Ascher and Chen Greif, A First Course in Numerical Methods , SIAM, 2011. 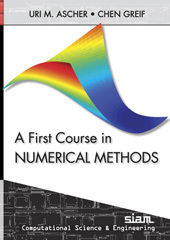 This is an undergraduate or beginning graduate introductory textbook on numerical methods. The lost honour of l2-based regularization. 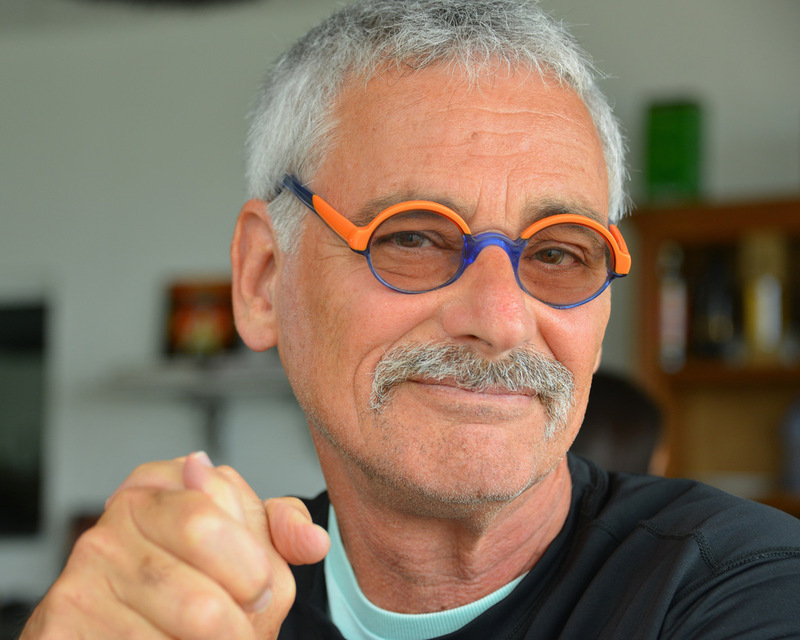 F. Roosta-Khorasani, K. van den Doel and U. Ascher, SIAM J. Scient. Comput. 36, s3-s22 (2014), DOI: 10.1137/130922756. Adaptive and stochastic algorithms for EIT and DC resistivity problems with piecewise constant solutions and many measurements.